In 1698, two galleons were built for the Spanish crown’s imperial treasury, for the purpose of protecting and transporting the vast amounts of gold extracted from the South American colonies. One was named San Jose, while its sister ship was dubbed San Joaquin. After the death of Charles II of Spain in 1700, who left the country without an heir, a century of decay began for the Spanish empire. It was marked by the War of the Spanish Succession, an all-out European conflict. Military powerhouses like Britain and the Netherlands tried to use the turbulent war to their own advantage. But the war wasn’t fought in Europe alone. Naval battles off the coast of South America became frequent. Since the Spaniards needed the gold from their colonies to fund the war effort, ships like the San Jose and San Joaquin were of great importance. Apart from transport, they were intended to provide protection to other, smaller merchant vessels. 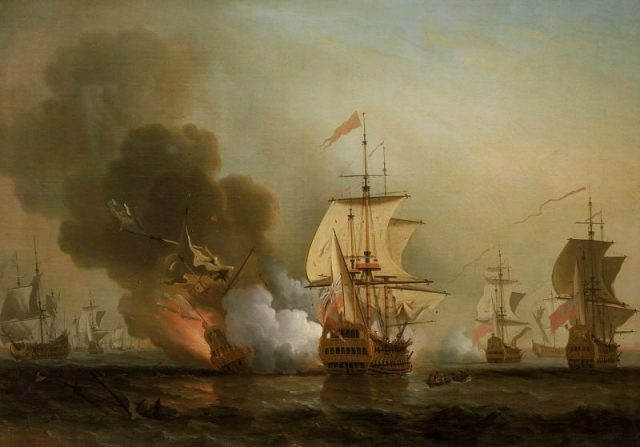 San Jose‘s 64 cannons provided formidable firepower, but the Spanish treasure galleon met her match against four British warships under the command of Charles Wager, off the coast of Columbia. San Jose was sunk in the Caribbean Sea, on June 8, 1708, when its gunpowder store was hit by one of the British canons, obliterating the ship in the following blast. Out of 600 Spanish seamen, only 11 escaped death. San Joaquin was captured during the same battle, as they were both transporting silver and gold from the mines of Peru back to Spain. The battle was well documented as the Wager Action, but the shipwreck of the San Jose had to wait more than three centuries to be discovered. 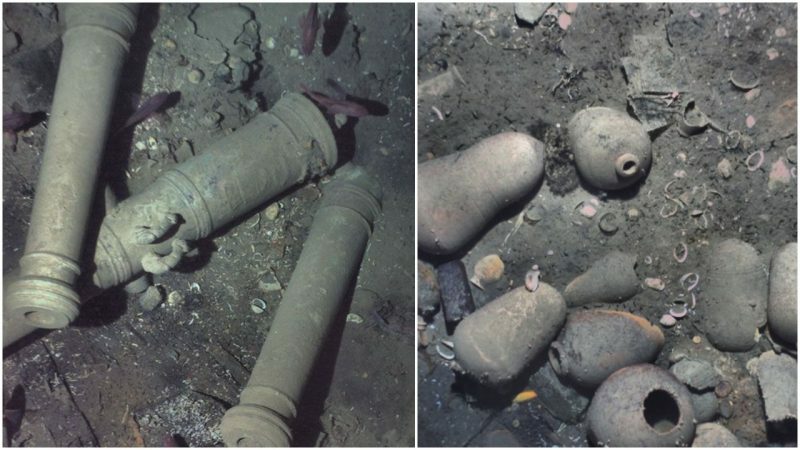 Once it was finally found, it was dubbed “the Holy Grail of Shipwrecks.” It is estimated that the ship was carrying up to 11 million 4-doubloons, worth around $17 billion. That’s enough to wage a war at any time in history. Although the shipwreck was discovered in 2015 by the Woods Hole Oceanographic Institution (WHOI), it was kept secret at the request of the Colombian Government and Maritime Archaeology Consultants, who were also affiliated with the find. MV Lyubov Orlova – Ghost ship ? With the help of a sophisticated autonomous underwater vehicle (AUV) called the REMUS 6000, researchers from the Woods Hole Oceanographic Institution were able to get as close as 30 feet to the shipwreck of San Jose. The AUV has already participated in historic missions, such as mapping and photographing the shipwreck of the Titanic in 2010, and proved irreplaceable in locating the wreckage of Air France Flight 447 in 2009, after a plane crashed while on a flight from Brazil to France. Without its all-seeing eye at these great depths, it would be impossible to identify the shipwreck of San Jose in the Caribbean Sea. 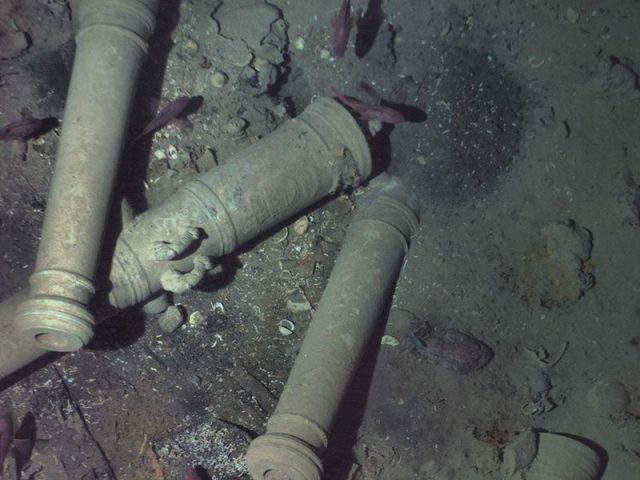 Luckily, once the camera attached to the AUV captured an image of canons with specific engraved decorations, the archaeologists aboard a science boat on the surface were exhilarated. There was no doubt. They had found the Holy Grail of Shipwrecks. 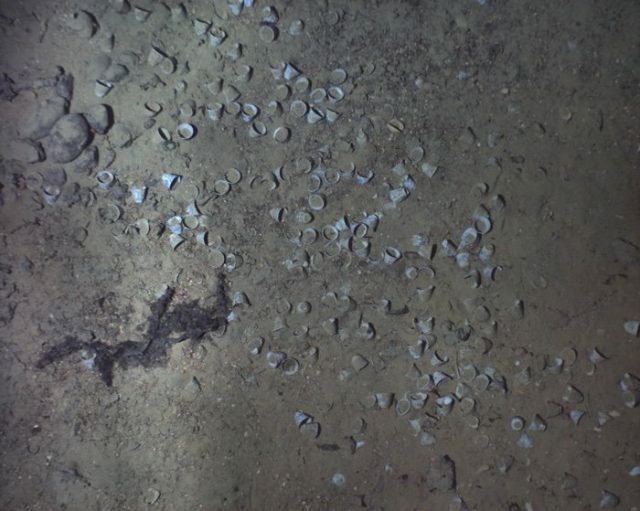 With these words, Mike Purcell of WHOI, who led the Caribbean expedition, confirmed that the shipwreck had indeed been located. The find is of great cultural importance as well as the shipwreck holding treasure of priceless value. Hopefully, it will help historians understand the dynamics of the War of the Spanish Succession and the economic, social, and political landscape of Europe during the early 18th century. 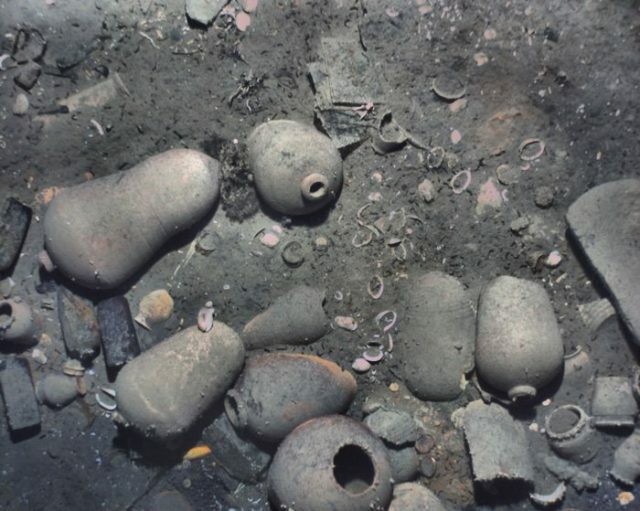 The Colombian government recognized the historical value of the find and has announced the construction of a special museum reserved for the shipwreck and its cargo, which includes canons, ceramics, and other finds. Nikola Budanovic is a freelance journalist who has worked for various media outlets such as Vice, War History Online,The Vintage News, Taste of Cinema,etc. He mostly deals with subjects such as military history and history in general, literature and film.